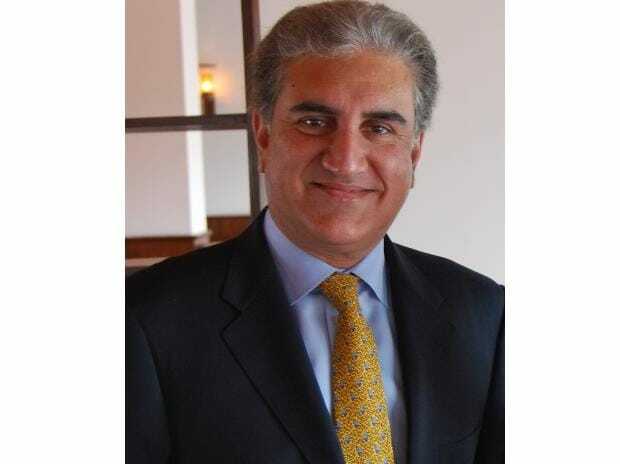 Pakistan's Foreign Minister Shah Mehmood Qureshi has said that the Financial Action Task Force (FATF) could blacklist the country due to "lobbying by India" and that Islamabad would face $10 billion loss annually if it remained in the watchdog's grey list. The inter-governmental body which combats money laundering and terror financing among other things had last year placed Pakistan in the grey list of countries deemed non-compliant with anti-money laundering and terrorist financing regulations. "The Foreign Office is calculating the annual loss if Pakistan is pushed in the black list by the FATF as India is lobbying for this," Foreign Minister Qureshi told reporters in Lahore on Monday. He said the government has calculated that Pakistan will face $10 billion loss annually if it remains in the grey list, Dawn online reported. In February, the Paris-based watchdog condemned the Pulwama terror attack claimed by Pakistan-based Jaish-e-Mohammed (JeM) that killed 40 CRPF troopers and said "Pakistan did not have proper understanding of the terror financing risks posed by the Islamic State, Al Qaeda, Jamaat-ud-Dawa, Falah-e-Insaniat, Lashkar-e-Taiba, JeM, (Haqqani Network) and persons affiliated with the Taliban. The watchdog visited Pakistan last month to review its progress in acting against the terror groups in the country. A delegation of the Asia-Pacific Group (APG) on money laundering, a regional affiliate of the FATF, maintained that Islamabad did not take effective action against eight major outlawed organisations. The delegation expressed reservations over lack of cooperation among law enforcement agencies and their procedure of taking action against these groups. The APG delegation also expressed concern over government's dual stance on action against the ones collecting donations from mosques.